New Line Cinema has set a July 13, 2018 release date for The Conjuring spin-off The Nun, a date that also has Hotel Transylvania 3 and Amusement Park. Corin Hardy, who previously directed the animated short Butterfly, music videos, and horror film The Hallow, will direct The Nun. Written by Gary Dauberman and James Wan, and produced by Wan and Peter Safran, The Nun will be the second Conjuring spinoff after Annabelle, which itself has a sequel coming on August 11, 2017. The Conjuring films and Annabelle have already earned a combined $895 million worldwide. 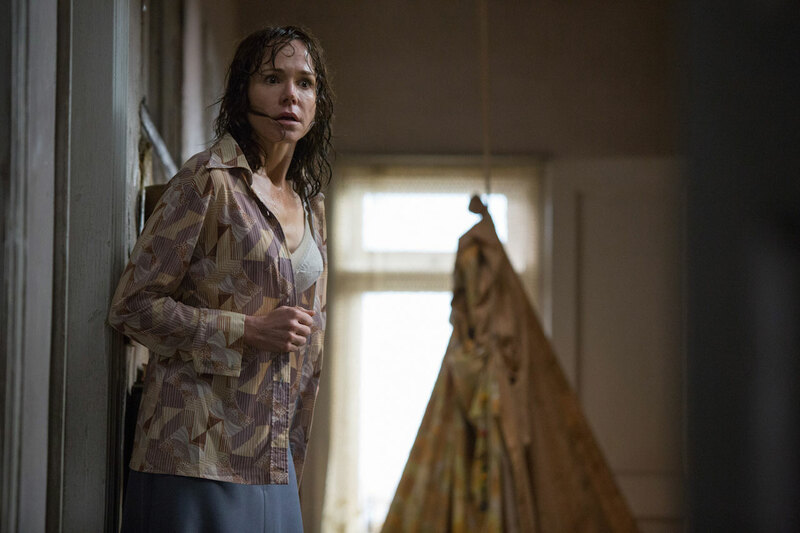 Costing just $20 million to make, The Conjuring earned $318 million worldwide in 2013. The sequel, made for $40 million, grossed $320 million globally. Annabelle, which cost less than $7 million, earned $257 million in 2014. 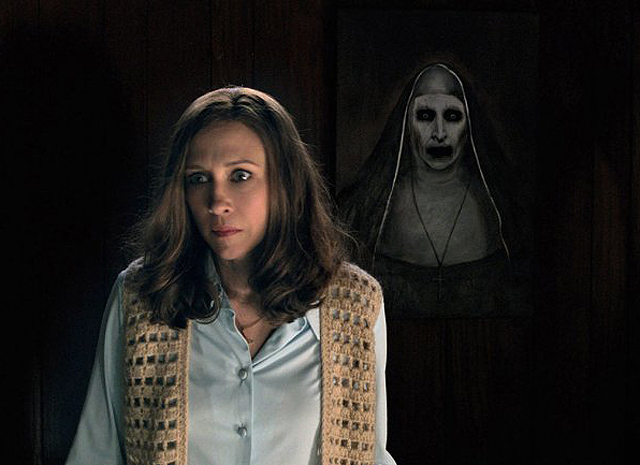 Are you looking forward to seeing a Conjuring spinoff about the demonic nun character? Let us know in the comments.